Established in 2008, and growing each year, Davies Electrical Services has developed a very loyal and much appreciated base of domestic, commercial and agricultural clients as well as venturing into the renewable energy services. We are committed to Quality, Safety and on time project delivery. 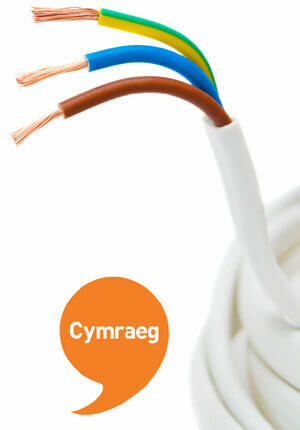 We have a bi lingual workforce and our service area for elictrical work for Agricultural, Private and Commercial customers is arcoss Llandeilo, Ammanford, Llanelli, and Carmarthen in Carmarthenshire .